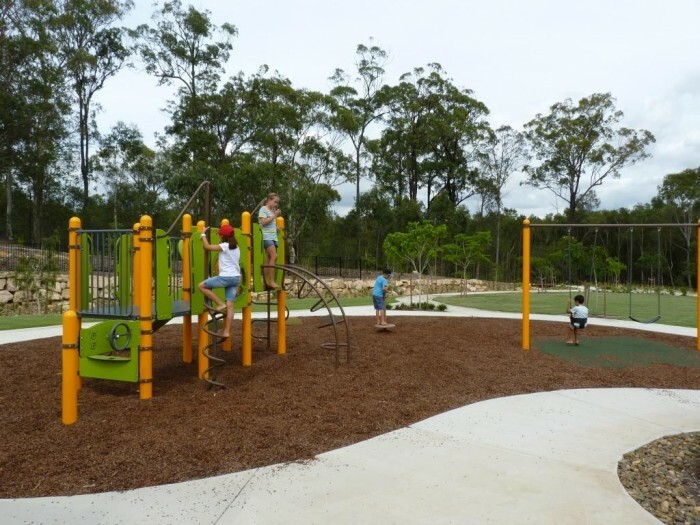 Surrounded by bushland and Freshwater Creek, the new estate development rests against the slope of Mango Hill and blends into the native reserve. 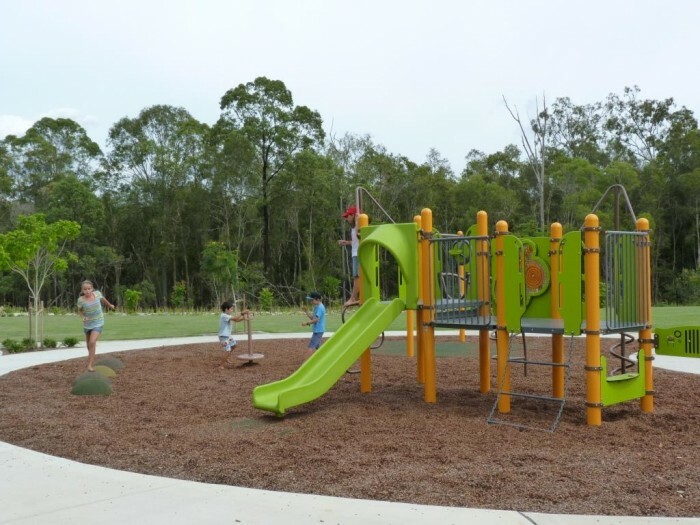 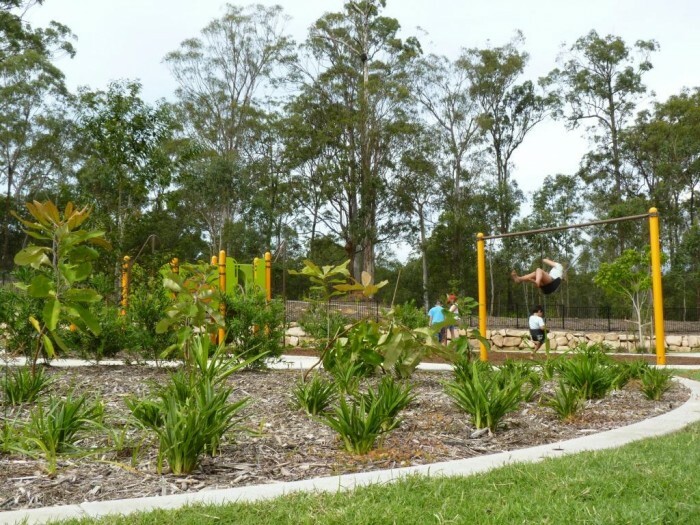 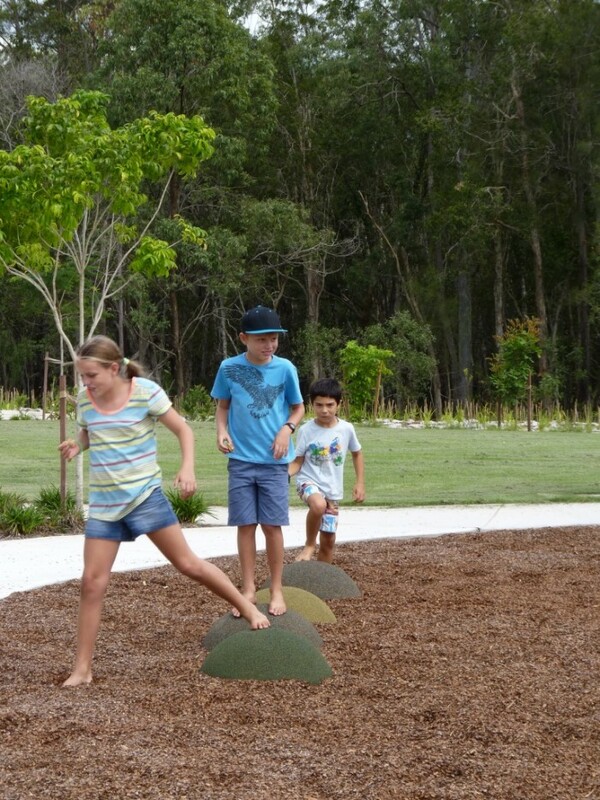 Situated down on the border of the reserve, the natural setting for the playground affords residents plenty of green space and outdoor stimulation for their children. 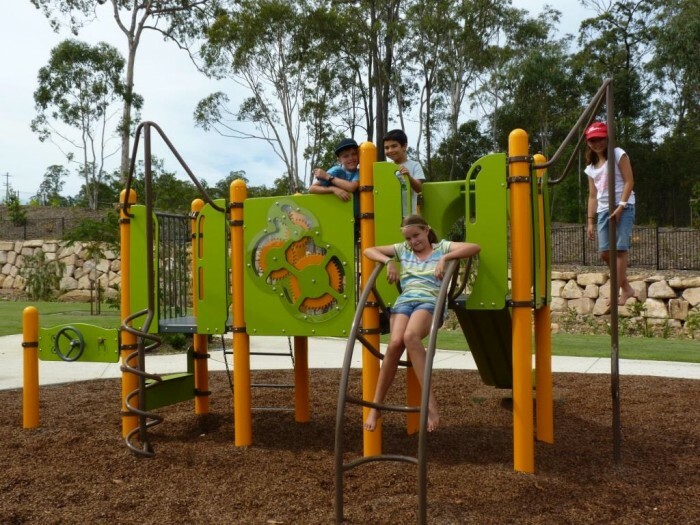 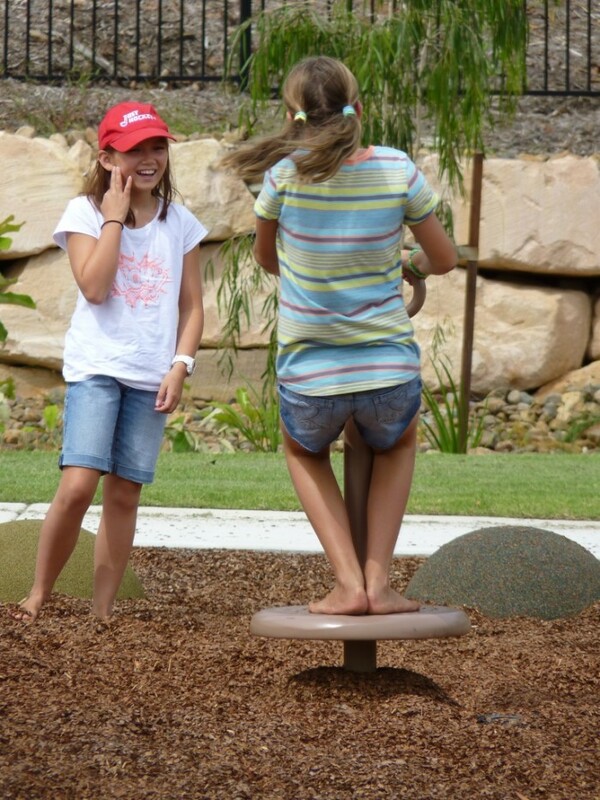 Constructed during the sale of land packages, the playground also offered an enticing resting spot for potential buyers – and a great promotion of the healthy outdoor lifestyle on offer at Crest. 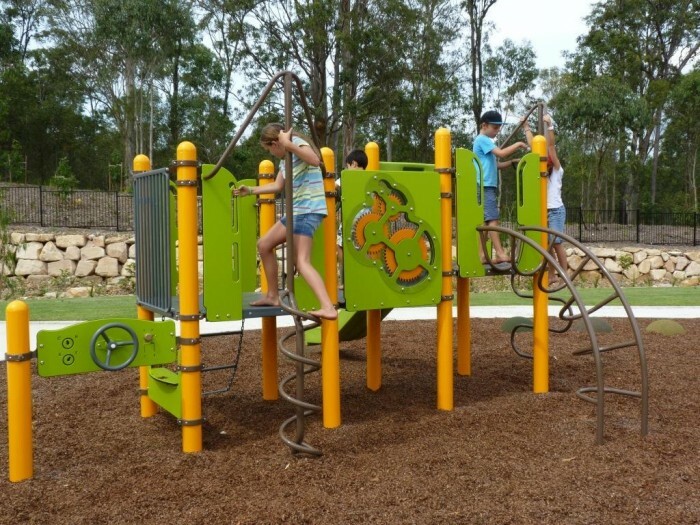 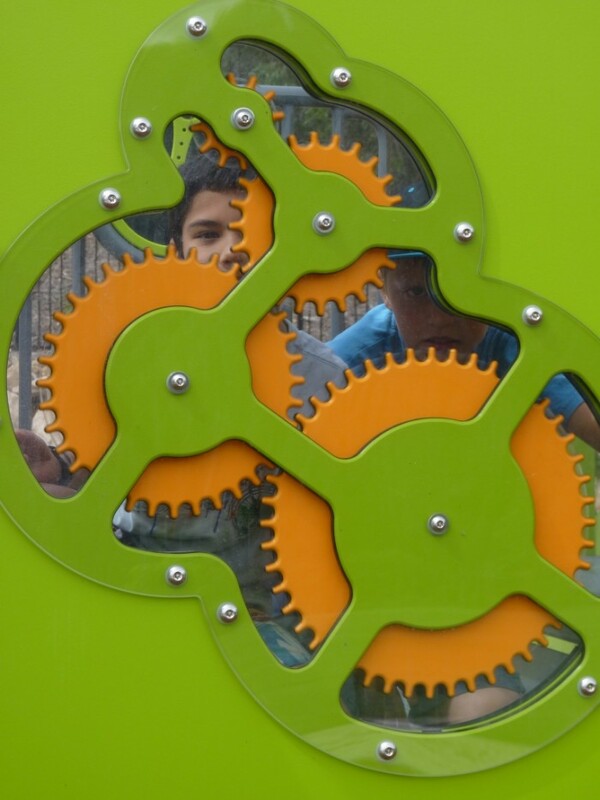 The playground includes a system suitable for all ages with sensory play, climbing challenge and social play opportunities, a swing suitable for toddlers and older children, a fun spinner and domes for imaginative play, seating and jumping fun. 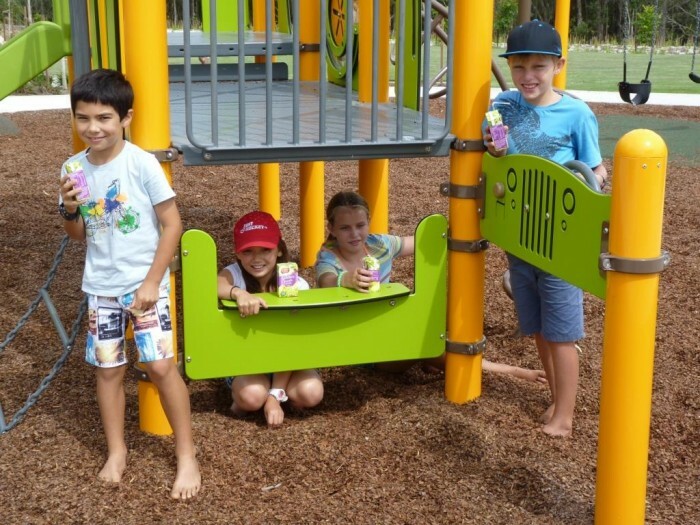 With a comfortable picnic shelter, families can come and happily spend hours outdoors – a great lifestyle choice!